Manu Samoa Sevens captain, Alatasi Tupou, has been suspended from all rugby for two weeks. The suspension does not include being stood down from the team for the London and Paris legs of the World Rugby Sevens Series. 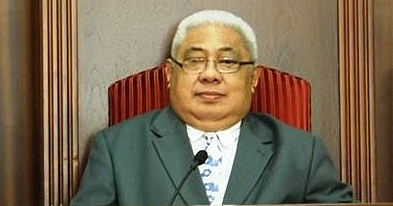 The decision was confirmed by the Samoa Rugby Union (S.R.U.) in a statement it issued yesterday. Tupou was sent back from London to face the Samoa Rugby Union’s High Performance Unit’s Integrity Committee following a drunken night out just before the team left. 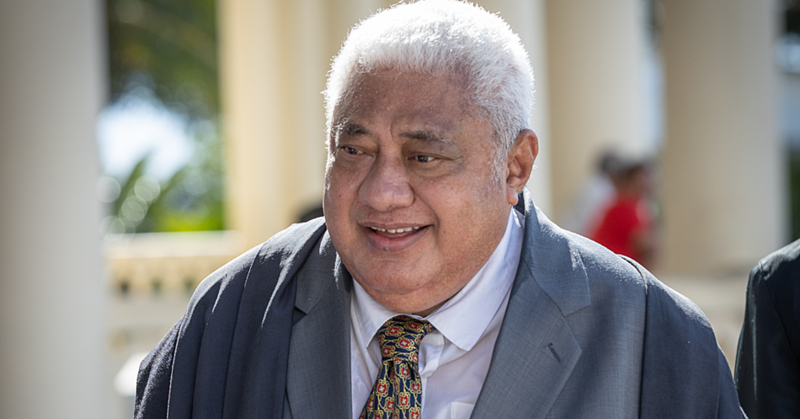 After the hearing, the Committee said Tupou knows he has let his team. He acknowledged that he made a poor judgment error. “The committee believes that there is genuine remorse for his actions,” the statement said. 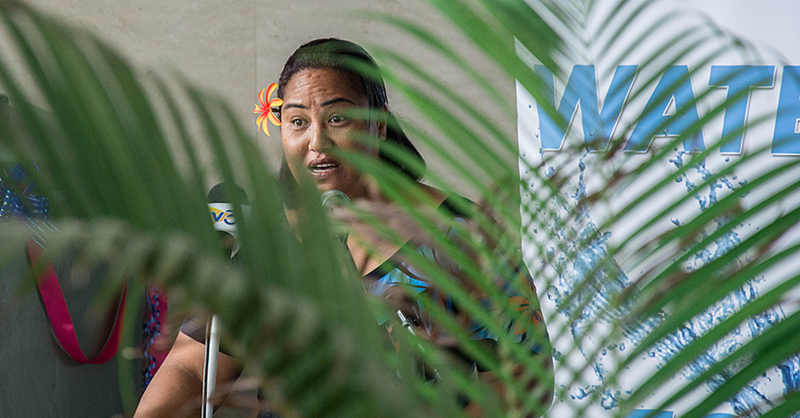 The Samoa Observer understands the matter came to light when a woman lodged a complaint against Tupou for swearing at her while on the road two Saturdays ago. She said the incident occurred at Matautu. Tupou’s vehicle had apparently blocked the road. “Alatasi was in his car and he was arguing with his wife but they were blocking the road so we waited for some time then my daughter overtook his vehicle so we can go,” the woman said. “When our car overtook his car, we heard him swearing and we thought he was talking to his wife because they were arguing. “When we got to the Vaisigano Bridge we were shocked when he overtook our car and he swore at us again. It was not possible to get a comment from Tupou yesterday. On Saturday, Manu 7’s captain Alatasi Tupou met with the SRU High Performance Unit Integrity Committee. At this meeting it was concluded that a minor breach of the players contract had occurred on the evening of 26th of May prior to departure for the London leg of the World Series Tour. The committee concluded that Alatasi will be suspended from all playing for two weeks not including the stand down from the current leg of the tour and will undergo counselling as a part of his rehabilitation. S.R.U. is in full support of Alatasi as he deals with the disappointment of the country due to his actions. Alatasi has been a devoted servant of Samoa Rugby for over a decade and the S.R.U. recognises his strong contribution. The committee believes that there is genuine remorse for his actions.